October 16 – 302015 - aMBUSH Gallery, Sydney New South Wales Australia. I was selected as a finalist for this years Stencil Art Prize -- 92 finalists from 21 countries in the world’s largest stencil event. 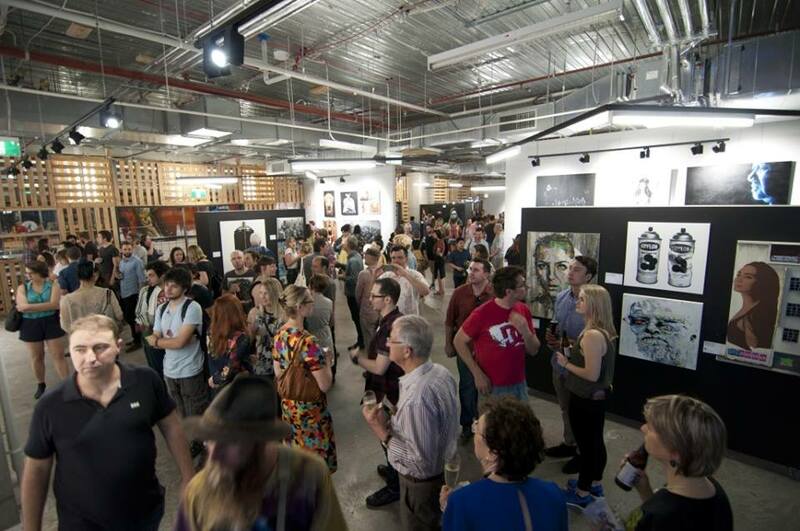 Finalist and winning artworks are on show at aMBUSH Gallery from the 16 – 30 October 2015 in Sydney @ambushgallery @stencilartprize ‪#‎085c3n3‬ Thanks to Stencil Art Prize and aMBUSH Gallery for the opportunity.